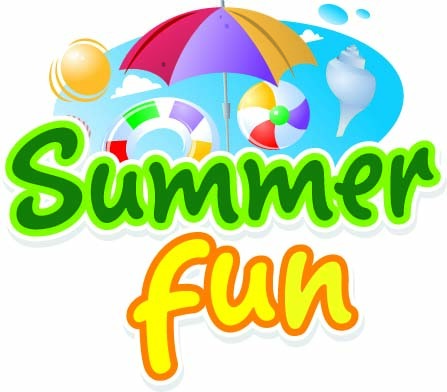 Summer School Specials…Perfect for Summer! Its Summer and that Means Summer School! Perfect time to get in some fun pole classes. New Summer Classes starting in July! Register under Drop ins…Classes are only $20 per class! This is a multi-level class for Beg. and Intermediate. Tuesday at 12:30pm and 9:30pm! Register for one, or register for all. Perfect for students and teachers with free time!